Mingtai Al. is both a AL5083 H116 class aluminum alloy plate price in Singapore manufacturer and supplier with 20 years experience. So factory price is available. Besides, we use the finest raw material to improve the product quality. Mingtai Al. can manufacture AL5083 H116 class aluminum alloy plate price in Singapore with many alloy and tempers, and it can be cut to size at customers` need. 5083-h116 Aluminum Plate is the key product of 5000 Series marine Aluminum Alloy Sheet. 5083 Aluminum Plate has excellent corrosion resistance, weldability, and high strength. According to the performance of the part of the difference, 5083 Aluminum Plate is divided into 5083-h111, 5083-h112, 5083-h116 aluminum plate , etc. These are the common use of 5083 marine Aluminum Sheet, which is a typical representative of h116 aluminum plate . 5083-h116 aluminum plate in the process can be used to enhance the corrosion resistance of anodic oxidation, but also can increase the decorative effect. Since the 5083-h116 aluminum sheet is also a high magnesium alloy, it is also very limited in use and not heat treatment. The most common applications are large vessels, containers, light rail structures and lifts. 5083 aluminum plate in the emerging markets have a bright market prospects. Especially in today`s world countries, they have a huge impact on marine economic strategy. 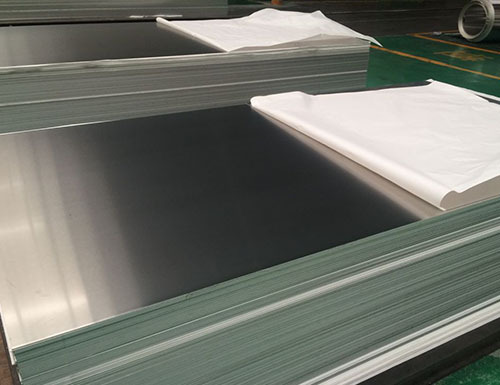 5083-h116 aluminum sheet is not only light quality durable, lasting effect of corrosion resistance to replace some of the needs of marine steel sheet. 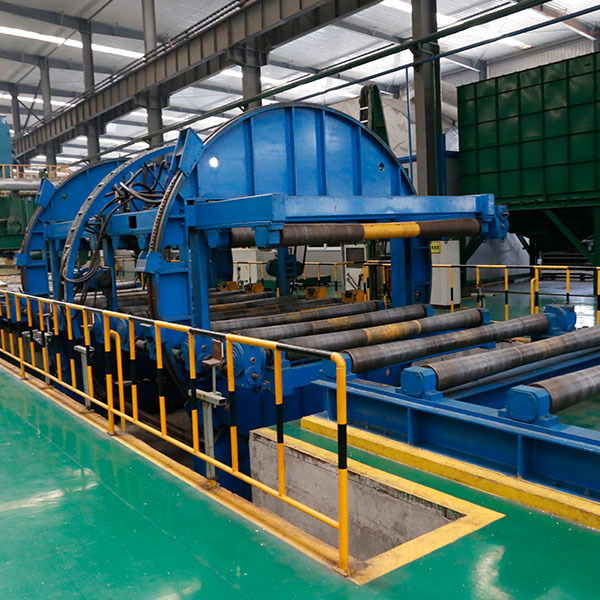 At the same time, the new research in the large aluminum plate instead of steel demand is constantly released. 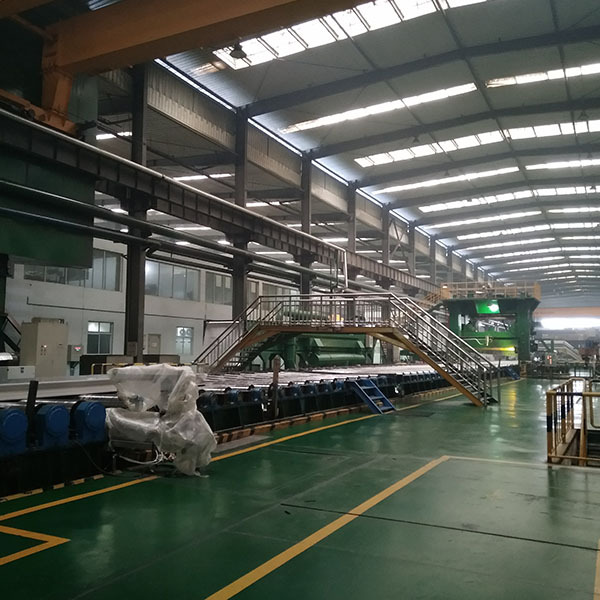 With the development of technology and the development of Marine Aluminum Plate manufacturers, in the marine market, the proportion ofaluminum sheets instead of steel will be greatly improved, and the global demand for the marine market will also be gradually developed. 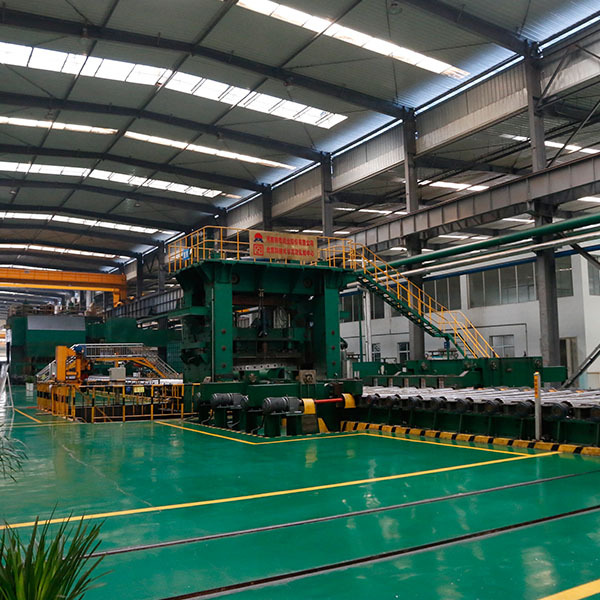 As a new product in the field of marine, 5083 H116 aluminum plate production standards are very strict. This is not only reflected in the complex production process and strict production standards, and must also be certified by domestic and worldwide license. When all 5083-h116 Shipbuilding Aluminum Plate manufacturers enter the marine market, they must be certified by the classification society, and the international market needs to be certified by the Norway classification society. 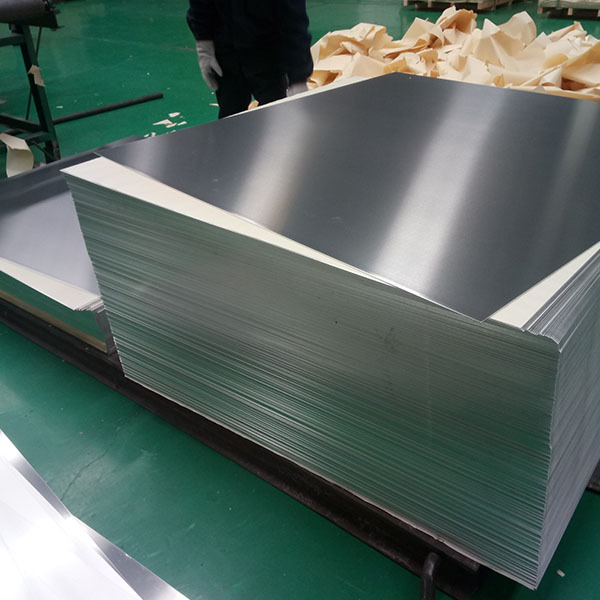 Mingtai aluminum is a professional Al5083 h116 Aluminum Plate Manufacturer in china, There are Al5083 h116 Aluminum Plate Supplier in Singapore to promote the best prices and services for you. Looking for ideal AL5083 H116 Aluminum Manufacturer & supplier ? We have a wide selection at great prices to help you get creative. All the 5083 H116 Aluminum Plate are quality guaranteed. We are China Origin Factory of Aluminum Alloy Plate Price Singapore. If you have any question, please feel free to contact us.